Gtechniq C2v3 has become a staple in my shop, and for good reason. It’s ease of use, versatility, and performance have basically taken over the waxes in the product cabinet. 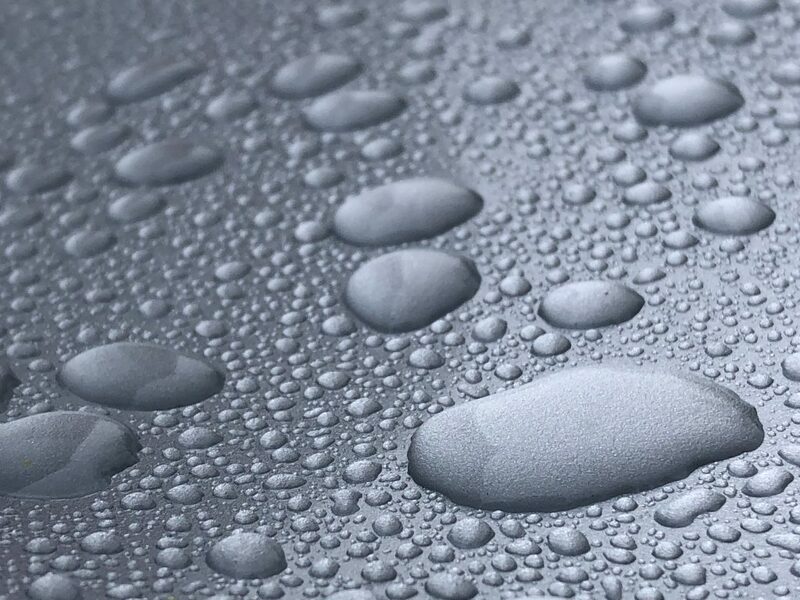 It’s a spray on, wipe off product, allowing easy work around the car, and not only high hydrophobic properties, but also very high gloss with surprising durability. The time to performance ratio here is of great value. The uses for C2v3 are endless. We use it after coating cars right before delivery, after every wash on a coated car, on wheels, glass, as an engine bay dressing, as a stand-alone, and for that client that “just wants a wash”. It takes an extra 10 minutes and makes a big difference in the overall appearance while using very little product, thus less money for extra great results. If applying on paint, glass, or over a coating, we use two microfibers. One that stays as your final pass, “dry wipe”, and another for actually applying the product onto the surface. 2-4 mists on the first microfiber will get the towel primed. Then apply down the middle of the panel, and snake it across, ensuring even coverage. Come back with your other towel, and “buff” the remaining product off revealing high gloss protection, no matter the surface. 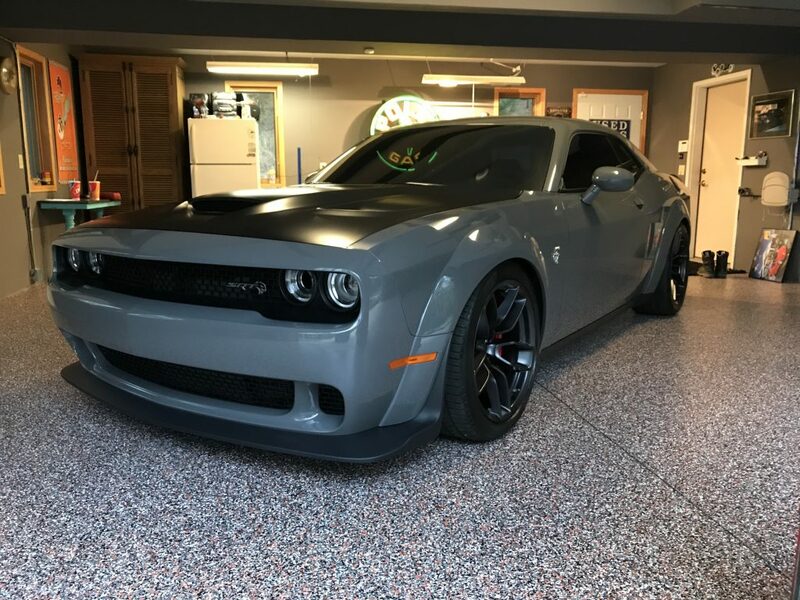 Gtechniq recommends two coats for best performance. After you try it, all you’ll need are the 5L sizes! Pro Tip: Label Transfer of the C2v3 5L label, which was transferred onto a bottle for that clean, professional look. Big thanks to a good friend, Buk’s Lgd for the great photo. This is C2v3 applied over the top of Gtechniq CSU as well as EXO. 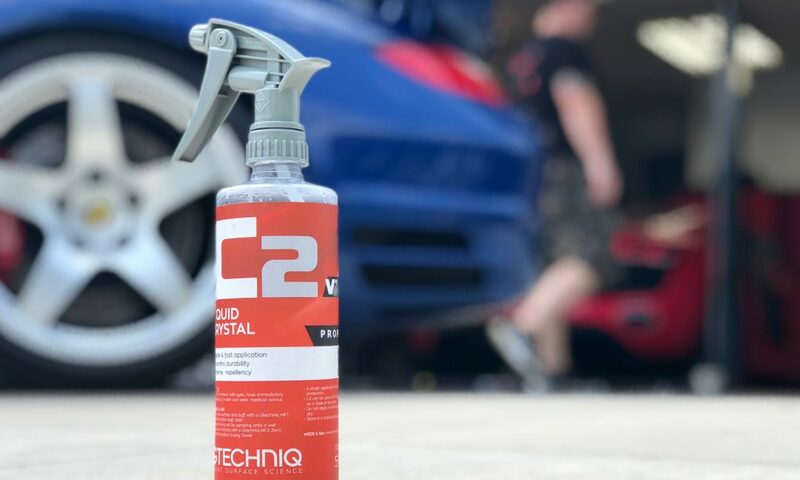 If you don’t know by now, I am a Gtechniq Accredited Detailer, so C2v3 is used on top of EVERY coating job. Notice the matte painted hood. C2v3 was used on this as well. Natural beading from C2v3 only after a light rain. Not only is it great on coatings, but it’s also an amazing stand-alone product. If you haven’t yet, grab a bottle for yourself today! Love it, and great advice on the label transfer. All my GTechniq bottles have their own labels. If you are not using C2v3 Liquid Crystal Spray, you are missing out. It’s a decent topper in the same category as Reload and others. I wish it lasted a bit longer. I’ve seen pretty good results from durability with it, but you can only expect so much from a product in this form. I have Reload to be significantly less durable than C2. Does it affect the performance of CSL/CSL+Exo? Its pretty expensive for me to use every wash but I was wondering what drying aid I could use every wash that wouldn’t break the bank or negatively impact the coating. I am currently using beadmaker but wanted to know your thoughts. It is a great booster for CSL Black. We use it on every maintenance wash and top every coating with it after application. You can dilute it 1:1 with distilled water for a drying aid. Gtechniq’s Quick Detailer is also great. I try to use whatever product toppers with whatever coating is on the car as to not get potential reaction issues among manufacturers. Example: If you have CSL/EXO, stick with Gtechniq products! Hope this helps! Love this stuff. I use it in my shower stall, awnings, patio furniture, hot tub cover, appliances……The uses are endless for effortless to use and cost effective protection. A little goes a long way. As a drying aid on cars, I dilute it with water and use it after every wash to give my vehicles that just waxed look. I buy the big bottle when there’s a sale. Great write-up and I fall in love with Gtechniq products more and more! Also, you have CSU instead of CSL in your article. Just helping you out. Gtechniq produces some of the best products across the board. I’ve been impressed with them since I first started detailing many years ago! I appreciate the help, but I did mean CSU – Crystal Serum Ultra. It a professional only product for us Gtechniq Accredited Detailers. I am quite worried about streaking as I have a black car. Do you recommend I dilute the product?